If you wish to have a lush green landscape without any maintenance, you should investigate the advantages of artificial grass. Artificial grass not only provides the visual look of a lush and green lawn that you are looking for but also provides you other benefits. But choosing a reliable company to install your artificial grass in necessary. As one of the leading artificial grass installation companies, we make sure that the artificial turf is laid down properly. 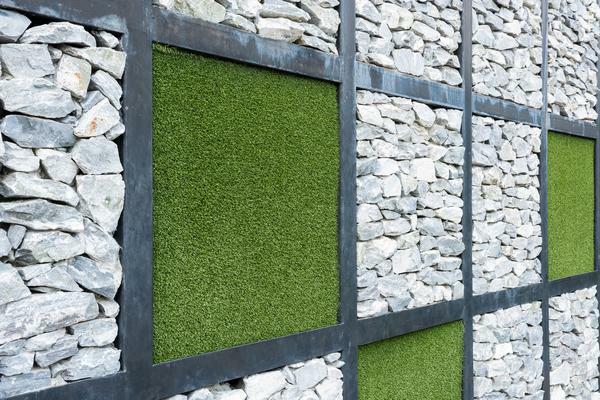 Our technicians are well versed with all variants of artificial grass and can install them on any type of surface. After we finish with your artificial grass installation, you will have a lush green landscape that looks real and beautiful. Installation of artificial turf is ideal in small areas where growing and maintaining real grass can be costly. 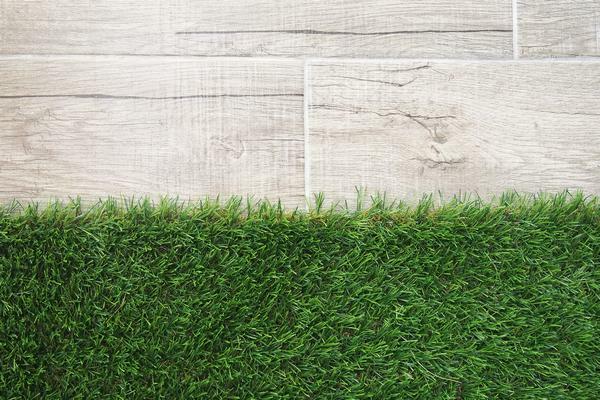 With the availability of inexpensive artificial turf, you can make your lawn look green and vibrant without the hassles of regular lawn maintenance. With us as the company handling your artificial turf installation, you can be assured that you will have a beautiful outdoor area. The choice of the right local company to install your synthetic grass on your Spanaway property is important. There are specific methods of installation of your synthetic grass depending on your terrain. As the leading companies for synthetic grass installation in Spanaway, we are your perfect choice. We not only offer you all these but we also never compromise on our workmanship. Our synthetic grass installation service is impeccable. 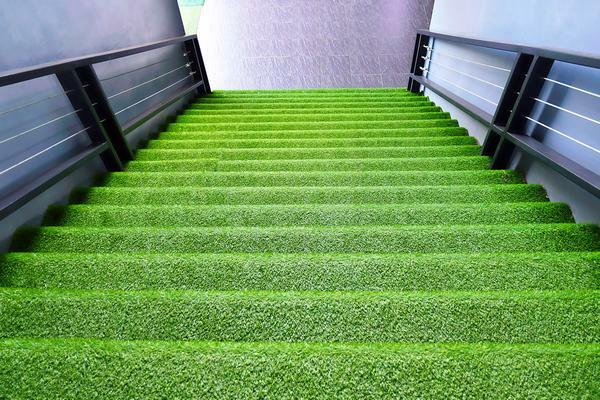 Give us a chance to show you the benefits of artificial grass! Call Nasim & Sons at (253) 777-3881 and begin to enjoy beautiful and maintenance free synthetic grass today in Spanaway.